The ultimate pro bucket is manufactured from the highest quality materials and is engineered to last in the most challenging environments. our production standards and quality control procedures are second to none. High handle improves leverage for easy wringing action. Removable grille for increased wringing pressure. 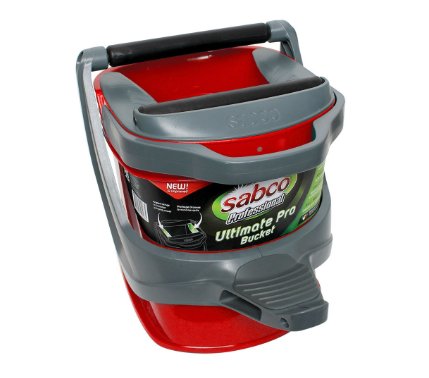 For use with Oates Ezy Ergo Bucket - 25 Litre (IW-100 series).